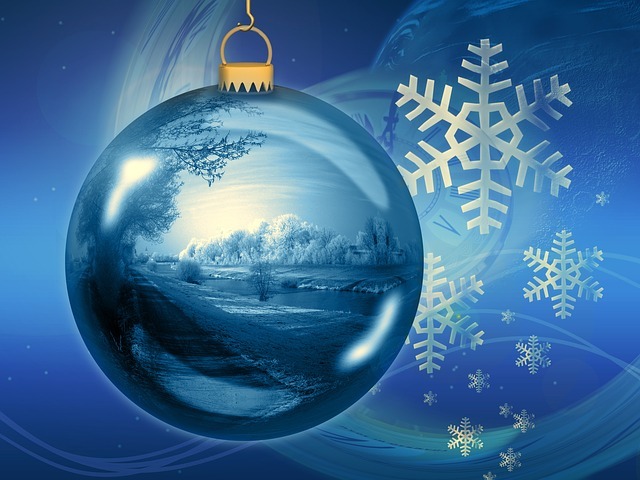 Blue Christmas, a service of worship co-hosted by Holy Spirit Episcopal Church and The First Presbyterian Church, will be 7:30pm, Tuesday, December 18 at Verona First Presbyterian, 10 Fairview Avenue. This is a service for anyone who finds that Christmas can be a challenging time. Come away from the chaos, let soft light and gentle music speak to you of healing and the presence of God in your life.